Understanding Amniotic Fluid Stem Cell Exosomes + Exciting Wound Care Jobs! 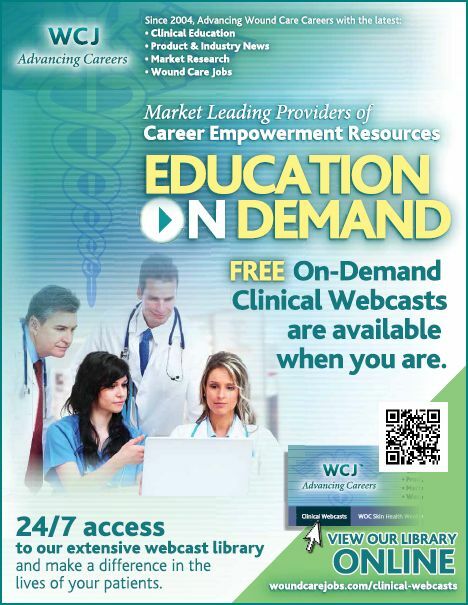 WOC Skin Health Weekly is packed with the latest clinical education, news, and jobs. Sweat glands perform a vital thermoregulatory function in mammals. Like other skin components, they originate from epidermal progenitors. However, they have low regenerative potential in response to injury. We have established a sweat gland culture and expansion method using 3D organoids cultures. The epithelial cells derived from sweat glands in dermis of adult mouse paw pads were embedded into Matrigel and formed sweat gland organoids (SGOs). These organoids maintained remarkable stem cell features and demonstrated differentiation capacity to give rise to either sweat gland cells (SGCs) or epidermal cells. Moreover, the bipotent SGO-derived cells could be induced into stratified epidermis structures at the air−liquid interface culture in a medium tailored for skin epidermal cells in vitro. Isotope dilution is used to determine the quantity of a chemical substance in a sample. In this method, isotopically enriched material is added to a sample which leads to a "dilution" of the standard. Random sampling is then performed to give the ratio of the standard and sample, which can then be used to infer the quantity of material within the sample. Isotope-Dilution Liquid Chromatography is a potent method to determine carbohydrates and sugar levels in alcohol. Mono-and disaccharides can be simultaneously separated and identified with a detection limit of 50 pmol. This method allows the detection of glucose at low isotopic dilution levels ranging from 0.1–1%, while sorbitol can be detected at a labeled/unlabelled ratio of 1:1. These can be detected in samples such as blood serum or amniotic fluid. 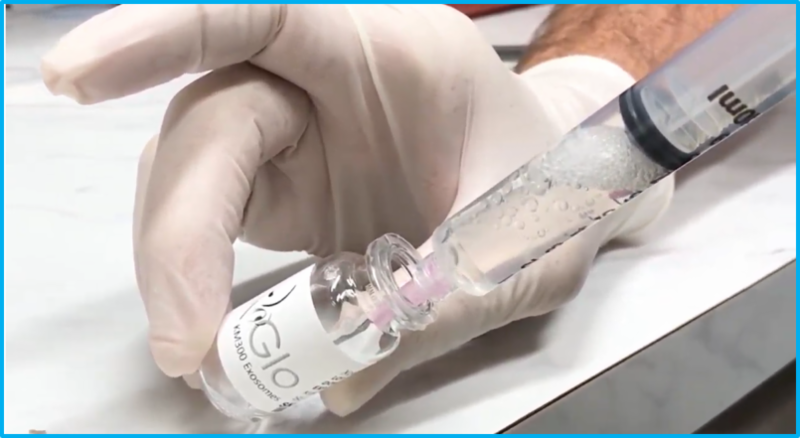 This has also been used in clinical investigations to determine the concentration of sorbitol in amniotic fluid and in children that suffer from glycogen storage disease type I.
Click Here to view more wound care news. This communication is provided by 3S Consulting Group, Inc. as a general information service to our colleagues and friends in the Wound Care Community. It should not be construed as, and does not constitute, an endorsement of the statements or views expressed by parties other than 3S Consulting Group, Inc. or our affiliates. 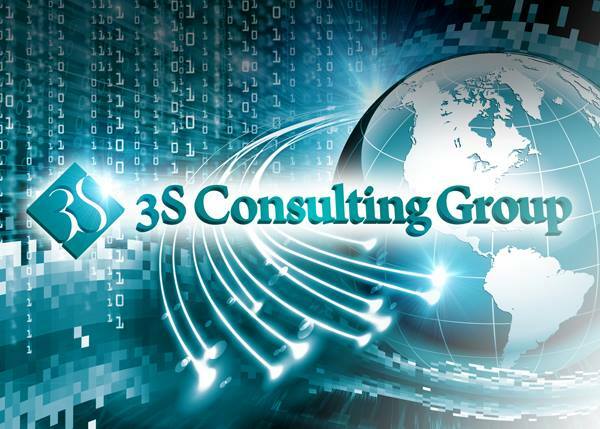 Additional terms and conditions and information are available at www.3SConsultingGroup.com. The WOC Skin Health Weekly® is a registered trademark of 3S Consulting Group, Inc.